Welcome to Magic Kingdom Division! 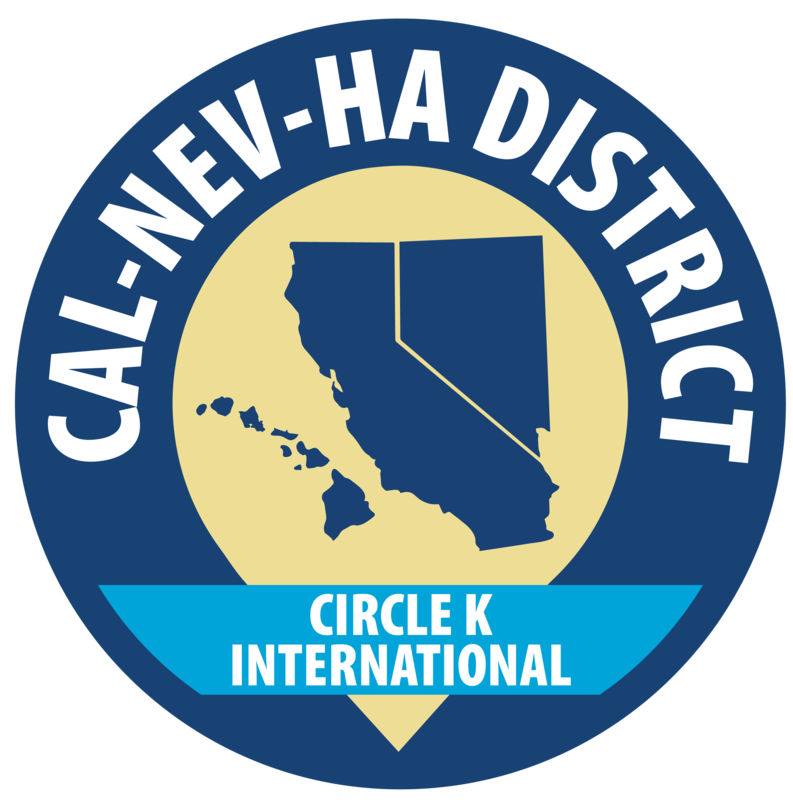 Magic Kingdom Division is one of the 9 divisions in the Cal-Nev-Ha District for Circle K International. The division consists of 10 colleges and universities all across the Orange County area! From the beaches to the hills, Magic Kingdom is the place to be!